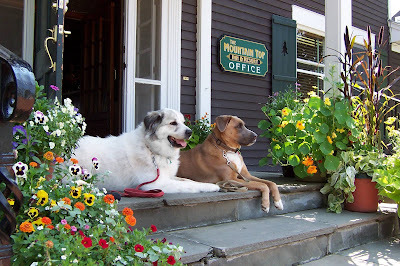 The Mountain Top Inn and Resort: Chittenden, Vermont: Near the Green Mountain National Forest, this inn extends itself to the traveling-with-Fido folks. Boasting breathtaking views of 350 acres, the Mountain Top Inn welcomes Fido in their rustic-style cabins. For families getting away on a ski vacation, consider the four-bedroom Horseshoe Ridge cabin that accommodates up to 10 people and is Fido friendly. On check-in, dogs receive a dog bed, bowls and a welcome snack. Dogs must be leashed but can join guardians on hiking and cross-country ski trails. A minimal $25 per pet per night charge applies. The Mountain Top Nordic Ski and Snowshoe Center is one of the first cross-country commercial ski touring centers in the eastern section of the country. Horse-drawn sleigh rides, ice skating, sledding hills and snowmobiling offers something for every member of the family. For Fido, ask about specific hiking and cross-country trails upon which to enjoy. Snow King Resort: Jackson Hole, Wyoming: Fido is welcome on the first floor of this Jackson Hole, snow-filled adventure resort. Conveniently located six blocks from downtown Jackson, restaurants, shopping and skiing are nearby. 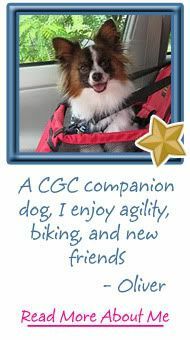 Fido is welcome to snowshoe and cross-country ski with you, as they are surrounded by national parks. Jackson Hole is considered the gateway to both Yellowstone and Grand Teton national parks. If dog sledding is more your cup of tea, snuggle up and say mush, as dog sledding through scenic Jackson Hole terrain is offered here. How cool would it be to break for lunch and take a warm soak or swim at Granite Hot Springs? Reward Fido for being your powder hound and venture into town together. Many years ago, Jackson’s Town Square was a hub of activity for life’s essentials. Nowadays, the area abounds with specialty shops, locally made crafts, galleries and plenty of outdoor shops. Leave No Dog nor souvenir behind. Hotel Jerome: A Rock Resort, Aspen, Colorado: Imagine four mountains coming together to form one giant ski resort, and those mountains are Aspen, Buttermilk, Snowmass and Aspen Highlands. These four mountains await with multi-mountain ski passes for guests staying at Hotel Jerome. In addition, an indoor ice skating rink, The Silver Circle, is available to guests. 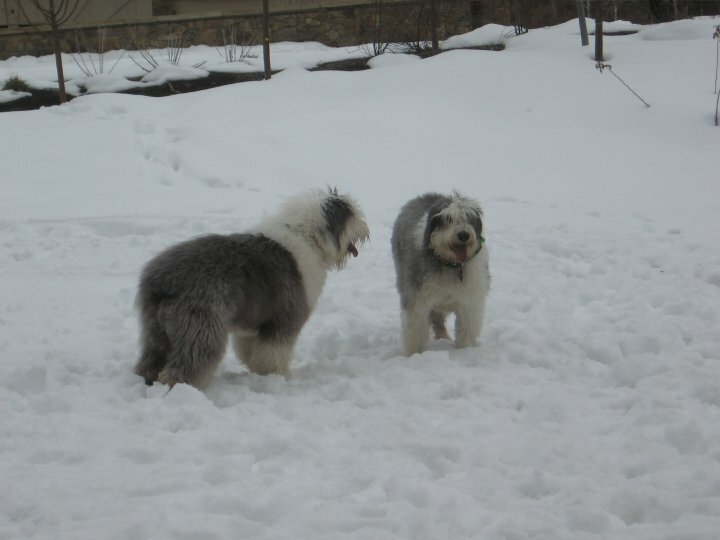 Explore the enveloping mountains with Fido in tow while snowshoeing through the snowy landscape. 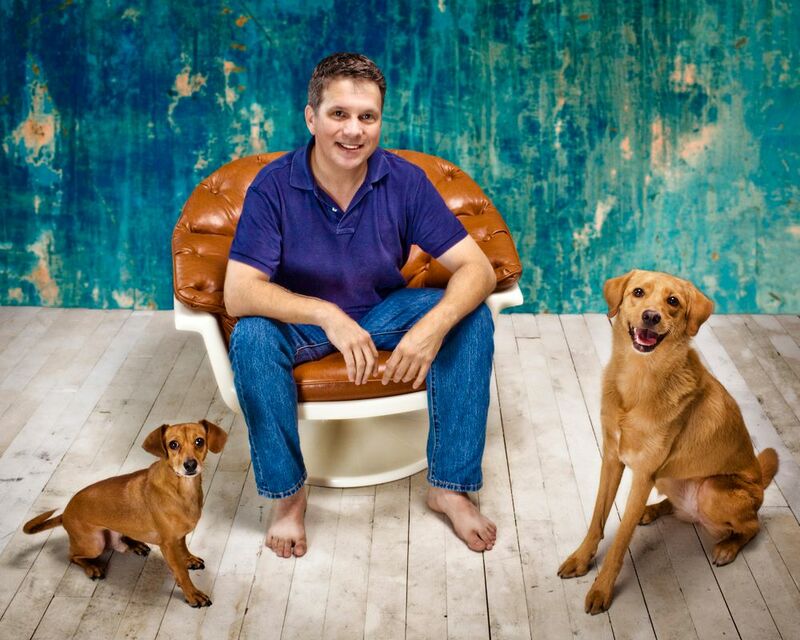 Canine guests can expect a Hotel Jerome pet bed and signature food and water dishes on check-in. Specially designed Scout’s Honor menus feature delicacies upon which Fido can dine during their posh stay at this Rock Resort. Areas for careful off-leash play time with Fido include the Rio Grande Park, Wagner Park, Smuggler Mountain Road and Marolt Open Space. Get your shopping mojo on and visit the downtown pedestrian mall. At the corner of Hyman and Mill, fountains spurt to and fro. Many of the stores allow Fido inside. Learn more at www.normankoren.com/Boulder.html. 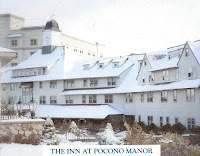 The Inn at Pocono Manor: Pocono Manor, Pennsylvania: A serene getaway resort in the Pocono Mountains of northeastern Pennsylvania, the Inn at Pocono Manor is touted as the only historic Fido-friendly inn of the Pocono Mountains. Within driving distance of several ski mountains, 250 guest suites are themed in this century-old hotel but with modern flare and touches. If visiting during the kickoff of a Christmas shopping season (aka Black Friday), take Fido and head to the annual downtown Stroudsburg tree lighting. Do the jingle bell rock with Fido alongside as the spirit of the holidays begins. Nearby ski resorts include Alpine Mountain, Blue Mountain, Camelback Mountain Resort, Jack Frost (Big Boulder), Shawnee Mountain, Ski Big Bear and Tanglwood. 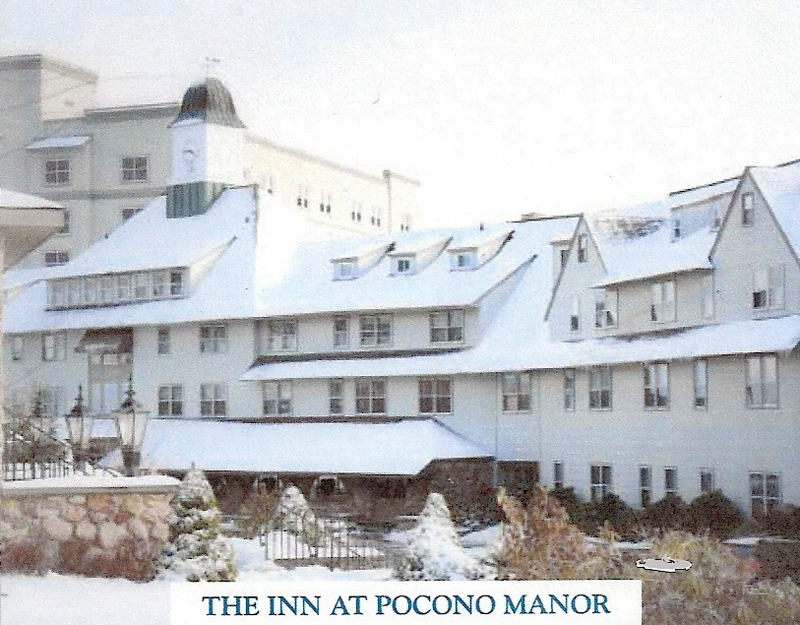 Fido is welcome to explore the grounds of The Inn at Pocono Manor with you. Call ahead to each resort for activities that allow pets. 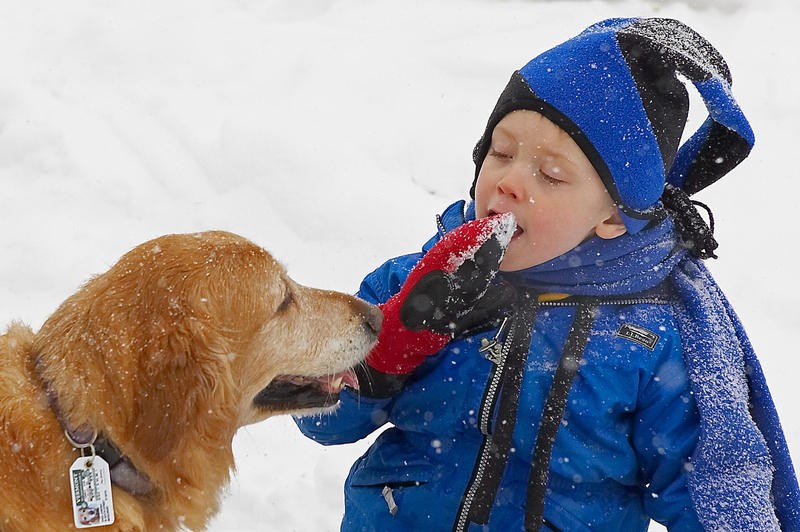 Bring the snowshoes and a camera for plenty of pawprint pictures in the snow. Conveniently located less than two hours from New York and New Jersey, the Inn is easily accessible. Next week we'll wrap up this series with Part III, visiting Canada and Colorado. Be sure to join us for these exquisite ski destinations, where you'll be able to indulge your Fido with some fluffy, white fun. Did you miss Part I? Check it out at the link to make sure you don't miss the perfect resort for you and your pup. 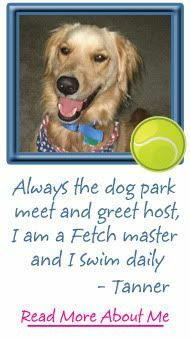 For more FIDO Friendly content, subscribe to the magazine at www.fidofriendly.com and visit our blog at http://blog.fidofriendly.com. Looking for warmer destinations? 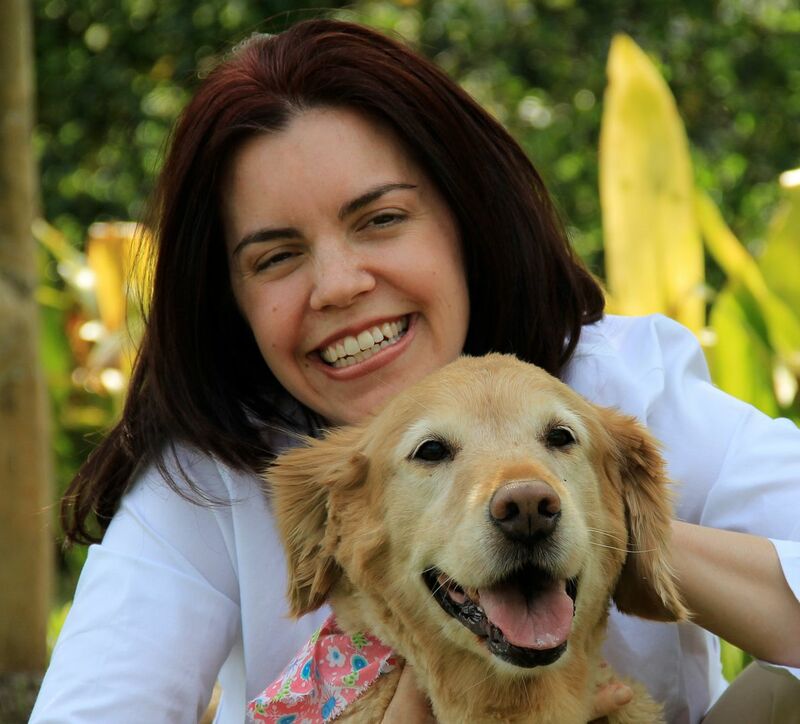 Check out Carrie's suggestions for roving with your Rover in Central Florida. 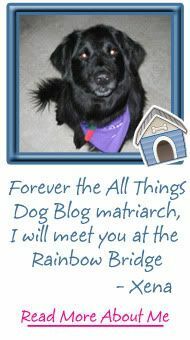 You might also enjoy checking in with Carrie's pack at their blog, 5 Minutes for Fido, where they always have an opinion. The staff at the Antlers are so great and accommodating to pets. They really give a lot of love and attention to our canine friends! Among the featured. Mountain Top Inn was the best because the staff are accommodating although the prices are not that friendly but the amenities are great. 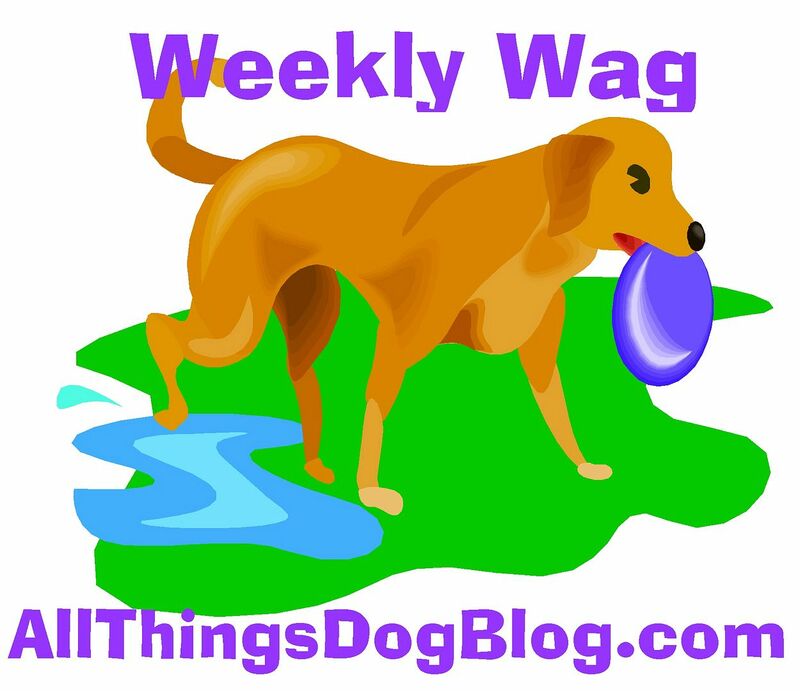 I was looking for blogs about pet-friendly places around the Aspen Highlands to share on our site and I came across your post...If you're open to it, shoot me an email at jane(at)dwellable(dot)com. 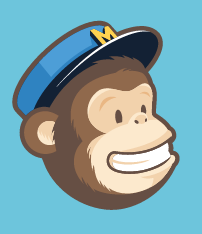 Informative and helpful post. 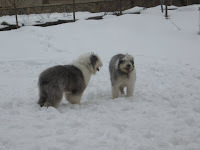 It is really sometimes difficult to locate a pet friendly hotels that will be in budget as well.